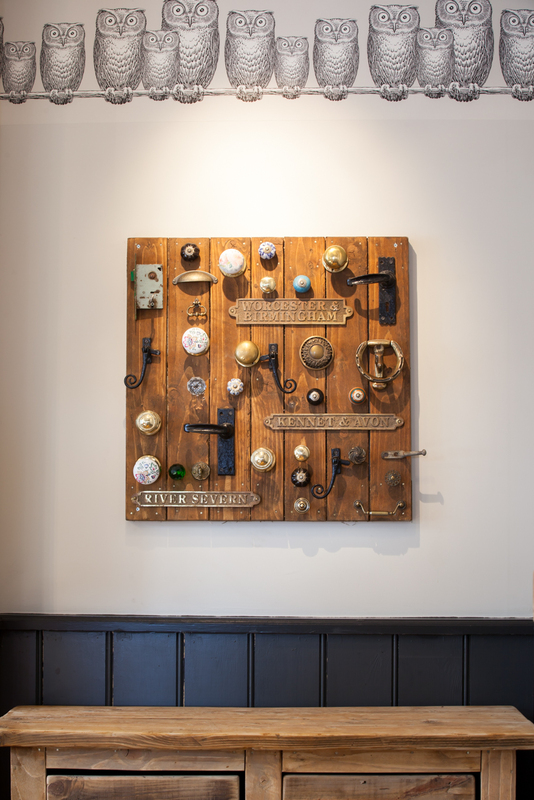 Introducing Quirky Victoriana style to an outdated pub, to create an urban home from home, with rustic charm that the local demographics love. 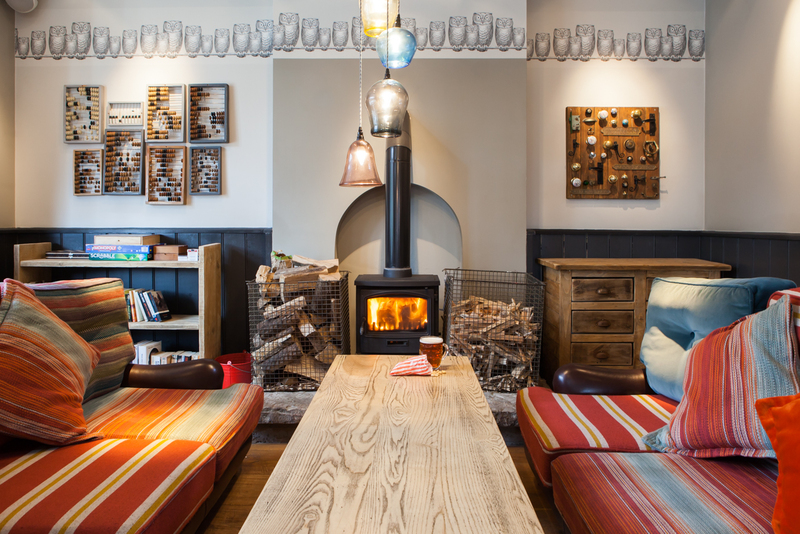 The Village now has a real identity, with exceedingly well thought-out details dotted about and a crisp charm that’s creating the kind of ROI that makes other pubs and bars blush. 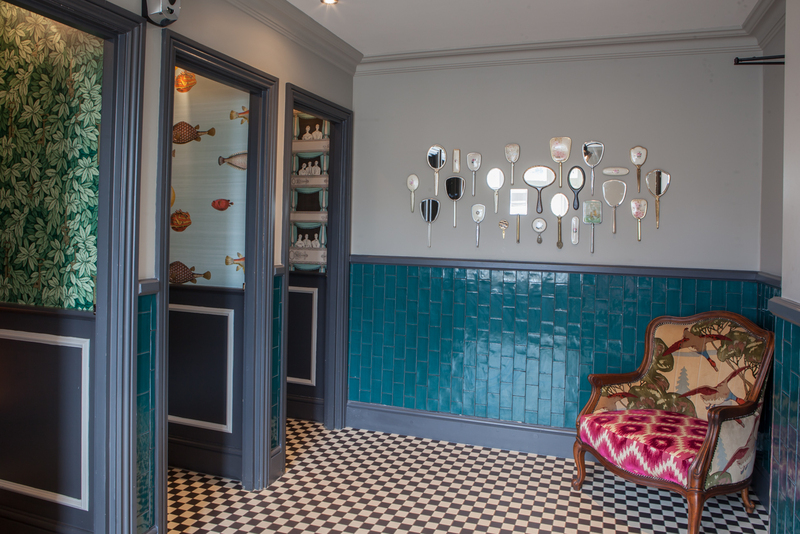 Suburban Inns are a newly incorporated company with a vision to open 20 great venues. We won the commission as designers for the group and were asked to begin by redesigning The Village. 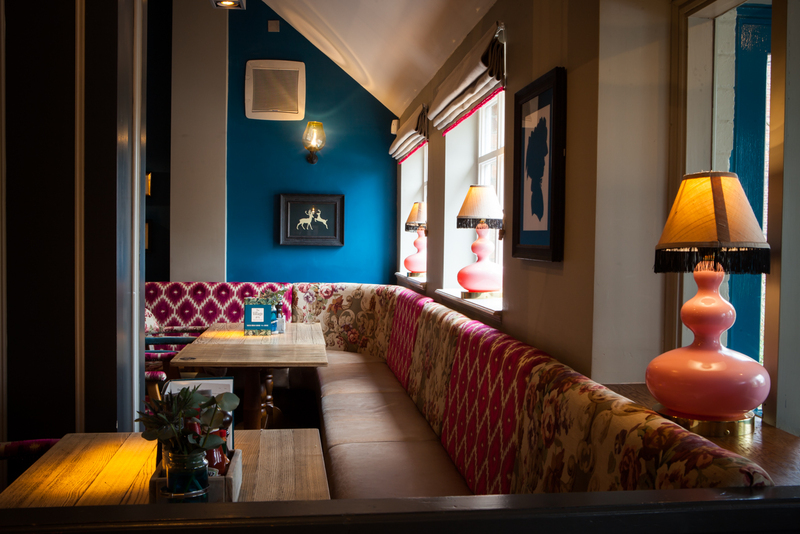 This huge pub in Moseley was outdated and needed a complete overhaul in order to make an impact with local demographics. The local demographic was bohemian yet affluent and we saw the potential to design something that would appeal to their aesthetic sensibilities and their need for interesting character. We were appealing to a relatively well off audience, but to create something high-end didn’t mean creating something modern. 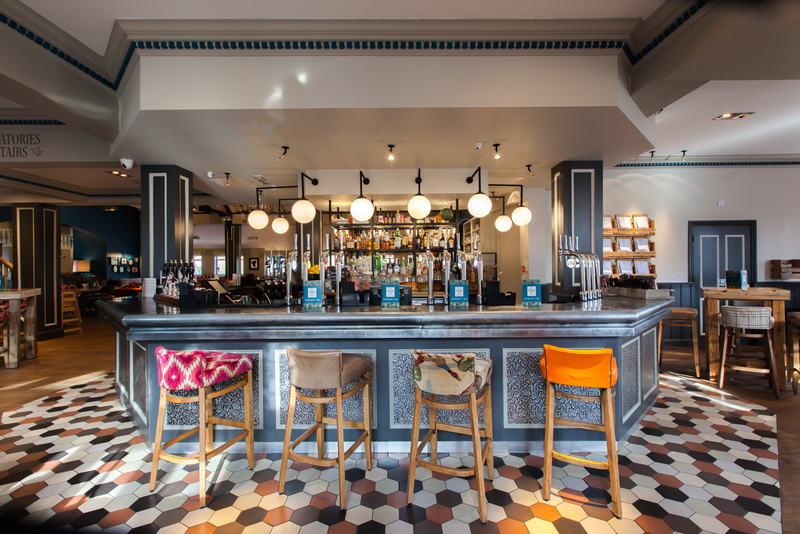 There were traditional pubs nearby and modern bars that served as the local competition, so we had to create something totally new that would appeal to the local personality, yet add a new dimension to Moseley. 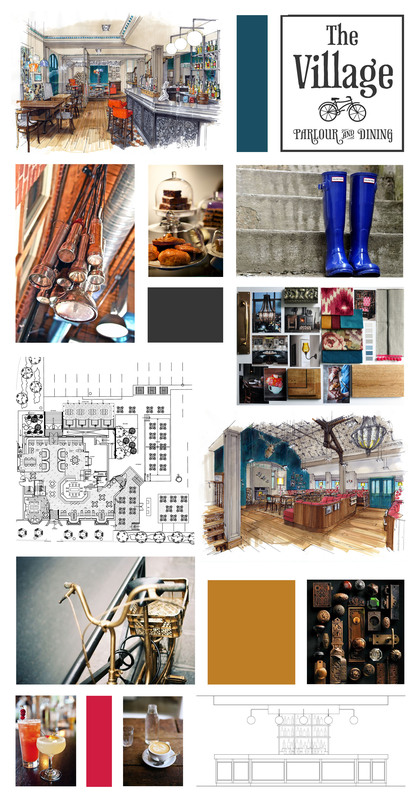 From our research into the area and the history of the building, our vision was to see beyond the 1980 sandstone coloured interior, to envisage something older and grander, to create an alternative gastro pub with vintage flair. 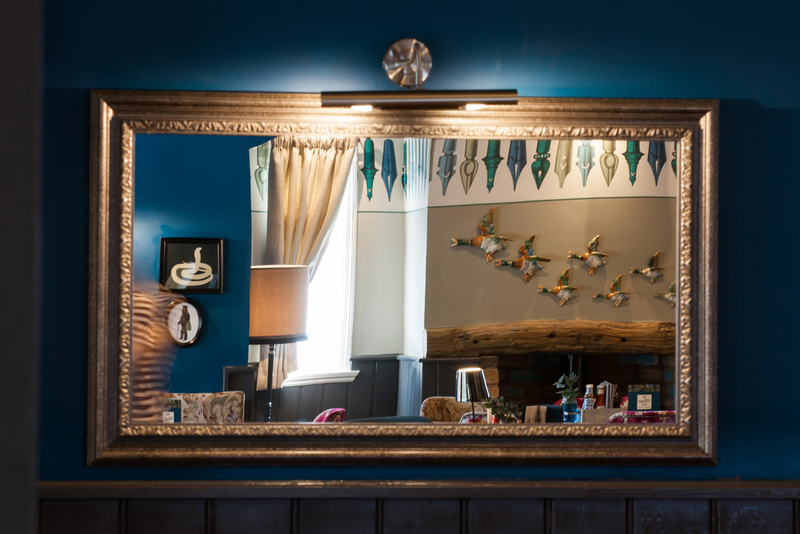 The pub was run-down, but was Victorian styled with great potential and was just asking for new life. The local area needed something more up-market than they had, and by restoring and transforming this huge building, we knew we could reinvent it. A key feature in the redesign was the roof. We took the risk of removing the false ceiling, and taking away interior walls and columns to create an open space with an ornate high roof. 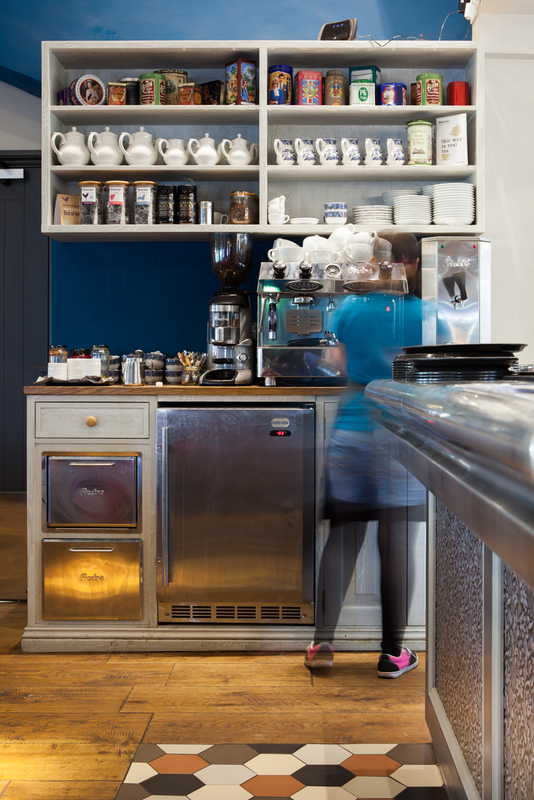 This became the focal point of the interior. 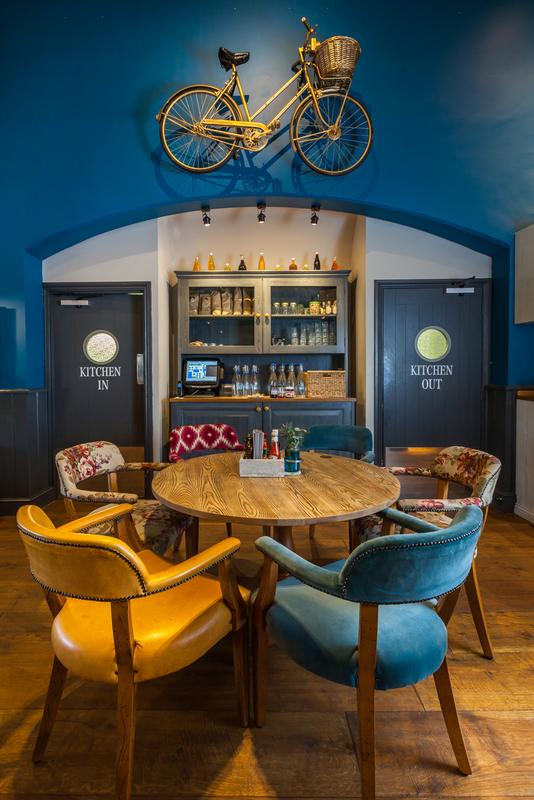 We then added to the customer experience by designing the menu, food specials, and the implementation of remote food ordering, and we added interesting details to every corner, to create a beautiful and peaceful pub experience that’s laid back yet cool. This was the concept and style we came up with to give a unique character to The Village. This is what sets it apart from the competition. We opened up the space, took away walls and false columns, and made a showpiece of the high roof, restoring it to former glory with ornate tiles. 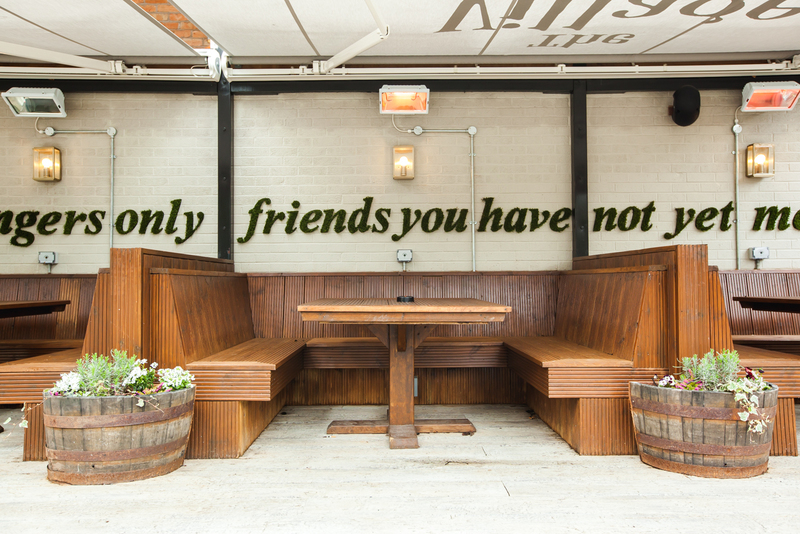 It’s new, but so far turnover targets have been smashed and the venue has generated immense buzz, free PR, and social media impact. What’s more, we’ve been kept on retainer by Suburban Inns to help with training, the customer offer and to create lasting loyalty. to create something beautiful, different and premium, which is so on-trend it hurts. Mel’s top tip: You must try the pies! The Birmingham Mail have just voted them the best in Birmingham!